« The Moment I Knew . . .
Do Digital Leaders Have to Lead Digitally? I attend a lot of Superintendent events where there are discussions on the digital transitions of districts. These discussions are often about how “we” need to change, and far too often these conversations are being held in very traditional ways. One is left often believing that the changes are about other people and not really about those leading the system. This past week I was meeting with colleagues from across the continent and leading a conversation around digital leadership for superintendents. What was impressive is that in some very simple ways, Superintendents are finding ways to lead digitally. I do think the questions about whether digital leaders have to lead digitally is really rhetorical. We are part of a learning system, we need to be learners ourselves. So, what are some easy entry points for Superintendents? There are so many ways to model the power of the digital tools. There are big steps like investing in a regular blog, medium-sized steps like starting social media accounts and small steps like collaboratively building a meeting agenda in a shared document. I was interested to hear from one superintendent that co-constructs her Board agenda through a collaborative Google doc. More and more district leaders are finding voice and connections through social media. While some still use these platforms as a one way communication channel and worry about the push-back from constituents others are finding the power of building connections and relationships in social media and that the interactions are not a waste of time but really an investment. I loved to hear of the variety of tools that Superintendents use to make their work easier, more engaging and connect with students, staff and community. To highlight just two, one Superintendent spoke of his work with VoiceBo – an app that acts as a voice recorder. When visiting various classrooms he will often times use the app with the students where he records and shares their voices. As he said, “what students don’t want to share and have the superintendent record what they are doing.” Another tool that was new to me was Slack – a tool that a number of school districts are doing to better connect and cut down on the email clutter. As I have written before, where leaders spend their time matters. I have argued that digital literacy is really just becoming literacy. It is implied that digital is just part of the large expected meaning of literacy. The same line of thinking needs to hold true for digital leadership. 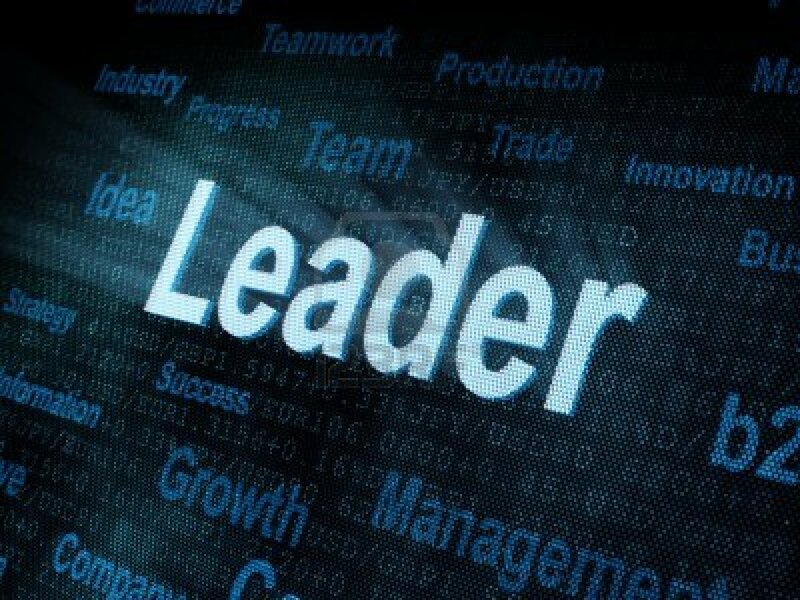 For those who hold leadership positions in education, really being a digital leader is just being a leader. We need to be continuing to upgrade our skills and be pushed to use the tools and engage with the mindset we expect of our students and teachers. This really takes two parts – superintendents need to be in classes where teachers are pushing new ways to engage digitally and they also need to attend professional events that allow them to learn from and with colleagues on the paths other schools and districts are taking on the digital journey. I have been very hard on traditional conferences in my blog posts. There are some major events I refuse to attend now since they continue to perpetuate learning about the new things in the same old ways. What was great about the Superintendent Digital Transition Symposium was that is modeled many of the new ways we are trying to engage. There were some traditional lecture presentations, but there were also student discussions, gallery walks, hands-on activities, chances to engage digitally and choice in how, where and with who we learned. If we are going to come together face-to-face there needs to be value added over traditional conferences. This event is one of the few that I have attended that has started to realize this. I am reminded when I connect with other districts, that if I am looking for a district leading the way thinking about digital engagement there is almost always a Superintendent trying to figure it out for herself how she can lead digitally. I am also reminded that slowly the word digital is disappearing in front of the word leadership – in the very new future it will just be leadership and digital will just be one of the expectations when we use the word leader. Very nice reflection – also why my co-presenter for a presentation on anxiety at Learning Forward are focusing on interactivity – tricky to break tradition! Nice – look forward to checking out your presentation. It feels that when we are talking about becoming digital leaders we almost need to radically change ways we used to go about our professional lives. Contrary to this impression, and to address the question of leadership, that is of motivating others to act as a leader does, we may need to consider that change, any change, needs to be gradual to be willingly accepted. Way too often the school boards and board leaders come with ideas of their own and present them to the lower echelons of professionals forgetting, perhaps, or being ignorant of the fact that each such ‘new and progressive’ idea is the outcome of a long process of thinking, trying, failing and succeeding, and finally making a decision on the required course. When teachers are devoid of such evolution of understanding, they are less likely to accept and implement changes however progressive they may be. Of course, I agree that change must happen;however, not for the sake of happening but for the sake of effective implementation and useful outcomes.